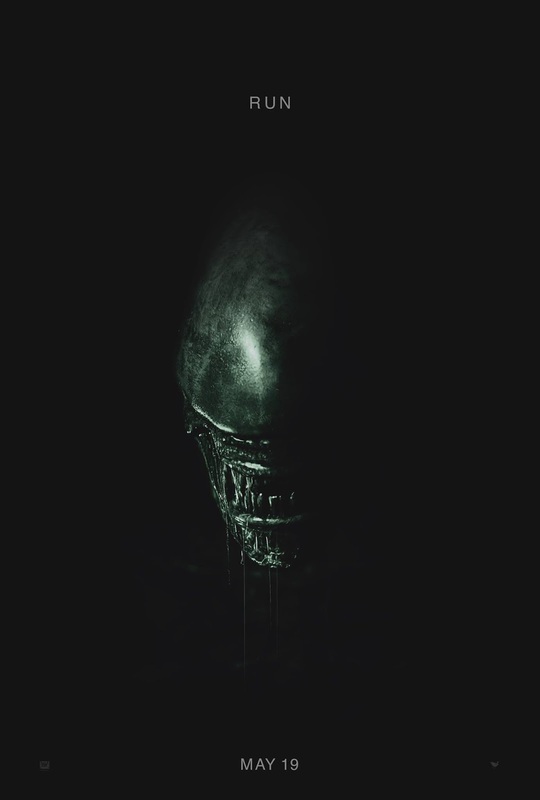 Film-Arcade.net: Official Red-Band Trailer for Ridley Scott's "Alien: Covenant"
Official Red-Band Trailer for Ridley Scott's "Alien: Covenant"
20th Century Fox recently released the first red-band trailer and teaser trailer for Ridley Scott's upcoming film "Alien: Covenant". The film stars Michael Fassbender, Katherine Waterston, Billy Crudup, Danny McBride and Demián Bichir. "Alien: Covenant" hits theaters on May 19th.